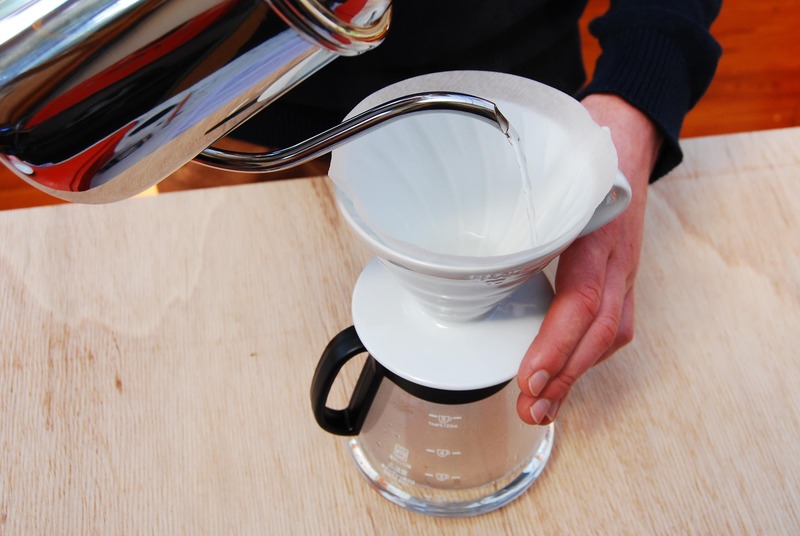 The Hario coffee paper filter with their peaked form are perfect for all Hario V60 coffee hand filters. We offer them here in size 02. Compared to other coffee papers the very fine, high-quality paper of the Hario releases far less intrinsic taste into the coffee water. 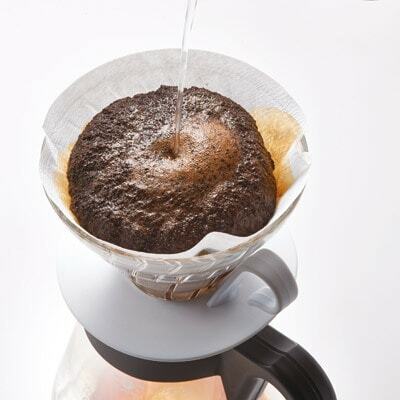 Aromas can pass unfiltered whereas the coffee oils are caught. 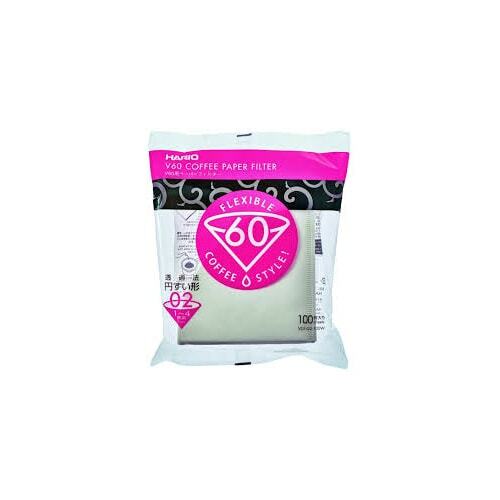 To even improve your coffee we recommend that you flush the paper with hot paper before using it.